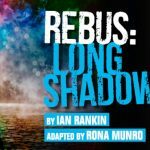 The 1960s British comedy-drama film Sparrows Can’t Sing featured a host of young acting talent, who would go on to become major stars of stage and screen. Our senior consultant Andrew Weltch recently rewatched this 1963 production filmed on location in London’s East End for our companion arts and entertainment blog, Piece of Pink Pie. 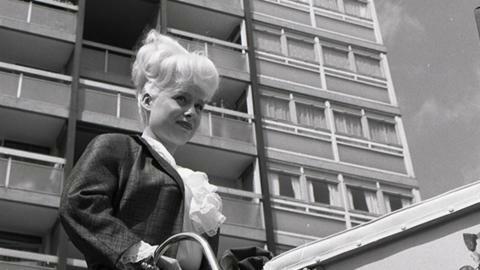 A young Barbara Windsor earned a BAFTA nomination for her performance; it was the only film directed by radical theatre director Joan Littlewood; and its scriptwriter, Stephen Lewis, went on to become a star of TV sitcom On The Buses. There are plenty of other reasons that make this film noteworthy – not least its remarkable cast. And if you’re involved in the arts or entertainment sector, be sure to check out our range of services.